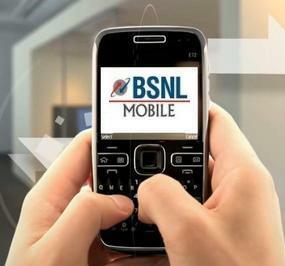 BSNL, the state owned telephone corporation has the widest reach in the country if not the best. Missed call alerts are quite an important feature to have on our phones as they let you know about who called while you were out of coverage area or your phone was switched off. BSNL was providing this service for free till now but it looks like that the same will not be the case henceforth. The service will now be chargeable at Rs 30 per month now onwards and it will come into effect starting 1st of July 2014. Most of the operators started charging for it pretty much from the start after offering a free initial trial. Seeing the fact that you often witness a drop in the network of BSNL when you are in a basement or lift (it is not as strong as the likes of Vodafone and Airtel), there are high chances that you might just miss out on an important call. So we suggest you go in for the service despite it becoming paid. IF U WANT TO DEACTIVATE MISSED CALL ALERT GO TO SETTING MENU IN UR PHONE & THEN SELECT CALL SETTING, THEN CALL DIVERT OPTION & FINALLY SELECT CANCEL ALL DIVERT OPTION.